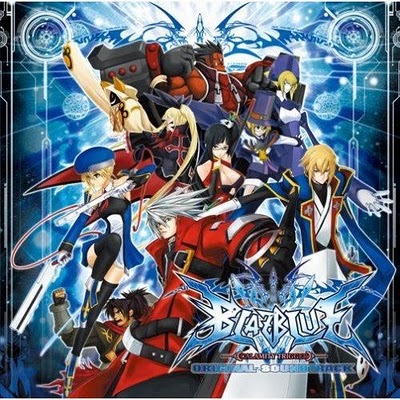 Blazblue. For the last time, it is called 'Blaze-Blue', not ' Blahz-Blue'. A pretty 2-D anime style fighting game, this will be quite familiar for those who played Guilty Gear series. But as similiar it is, this game is actually surprisingly great. The graphic is beautiful, and packed with intense action. 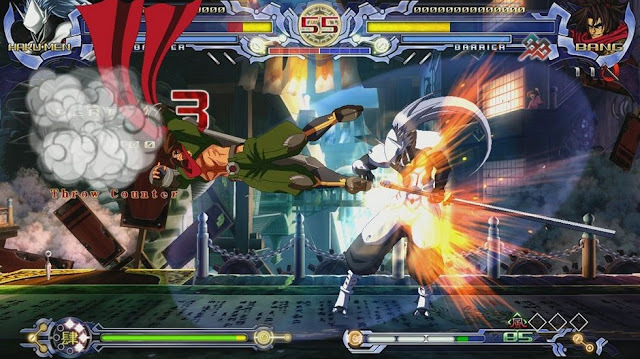 The storyline revolve around Ragna, the Bloodedge, who had been tagged as an SS class criminal by the NOL. He is hunted by everyone, exspecially the NOL, bounty hunter and vigilante. His head is now worth millions and he also hold the great evil power of Azure Grimiore, a juicy target for the power crazed. 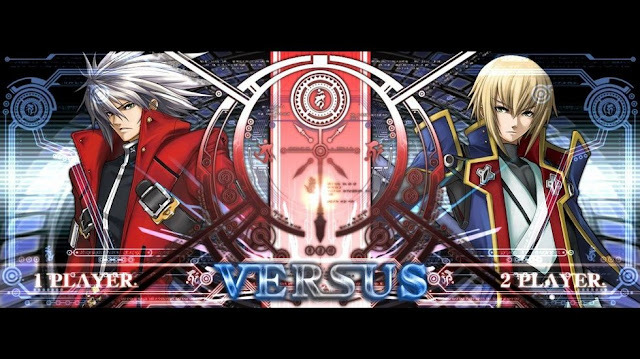 Every character storyline is tied to Ragna, and fortunately, the story is presented in a rather fine, artful power point like storyline. 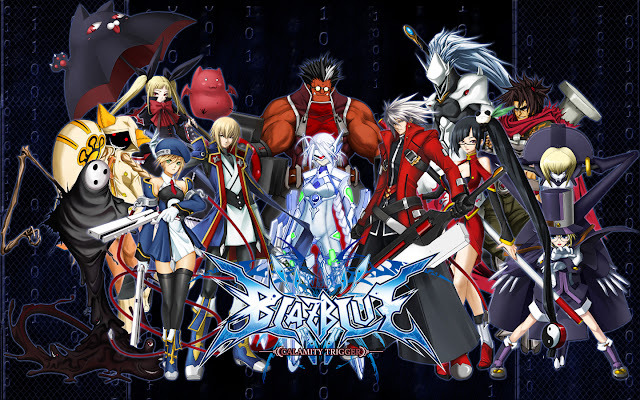 Every character in Blazblue had their own, crazy personalities. Jin Kisaragi, who said that he want to kill his brother, is actually longing for a loving family. Rachel Alucard, a cute and fine little vampire who is now the master of the Alucard family, is cold and had a rather good manners ( perhaps too polite and she can kill you with electrical shock). Also, one of my personal favourite, Hake-Men. Once a respected heroes with six others that had saved the world from the Black Beast, he is now a powerful warrior that is perhaps too obsessed with justice and the truth in this world. He is a very, very powerful character that will cleanse the evil with with his justice sword. ' I am the white void, I am the cold steel, I am the just sword. I am Haku-Men! Stay calm, I just want to do an X-ray scan. Bang super fart repulsion kick jutsu!!! There is about 12 characters in this game. Eventhough the quantity is not so much, the quality that is really matters. the unique characters in this game make it really fun to play, eventhough there is the 'Deja-Vu' feeling every time you hear 'Ragna v.s. Jin' for the 123th times. Jin: Brother, you shall not become a better girl magnet than me! Ragna: Oh yeah? Then, fight me first , girl's face. Hello! Ladies and gentlemen. First of all, I am very glad I can stand here to talk about my favourite cosplay costumes with you. To tell you the truth, I am a loyal fan of BlazBlue: Calamity Trigger. 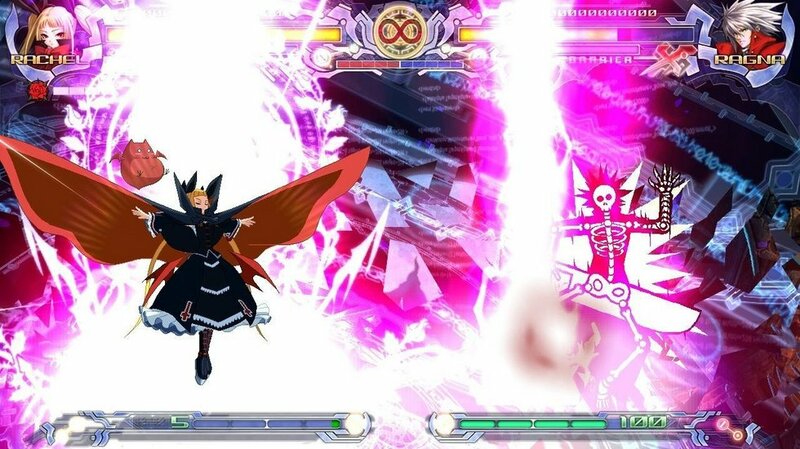 I like BlazBlue: Calamity Trigger costumes and its interesting and exciting fighting plots as well. I have been planning to cosplay as one of them these days. 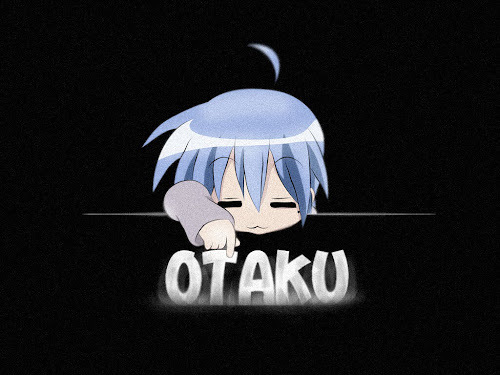 So, I have to search for the best costumes and my favourite weapons on the internet in order to become more famous. However, I have no ideas which on line stores are the best places to go to. Oh, what about skycostume store? Recently I have discovered that there seems to be some <"new BlazBlue: Calamity Trigger cosplay costumes"> in the skycostume store. Here are the address: http://cosplaysky.com/cosplay-costumes/anime-costumes/blazblue-calamity-trigger.html, http://cosplaysky.com/catalogsearch/result/index/?cat=10&q=RWBY. I feel pretty good after I saw them all. What do you think of them ? Can anybody tell me some advice, please? Thank you very much! I have ragna costume on my own, bought from the internet. The quality is honestly medicore, so in my opinion, the more expensive the cloth is, the higher the quality will be. Tho, i prefer to make my own costume everytime i got the chance.